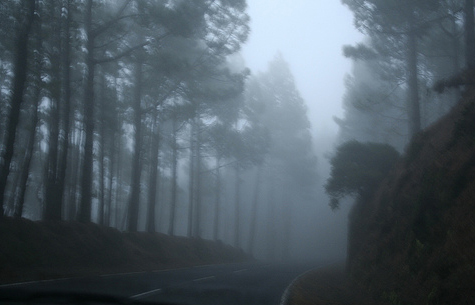 A young Italian tourist lost his way when he strayed off the main pathway while walking through the pine forests near Pico Viejo. The emergency services came to his aid when he contacted Parque Nacional del Teide requesting assistance. Bad weather complicated the search but he was finally found at 3am suffering from mild hypothermia. The next day a couple from La Orotava who were walking in the Los Organos forest, La Caldera above La Orotava, lost their way and were unable to find their car. The couple, wearing only light clothing, were able to contact the emergency services and were found safe and well within the hour.